We hear a lot about Lyme disease in Québec. It is a more serious illness than many people realize, and it should be taken more seriously. The truth is that most of us are unsure what Lyme disease is, exactly, and how it can impact our lives. We know that we can get it from a tick bite, and it is most commonly contracted in wooded areas or while camping. 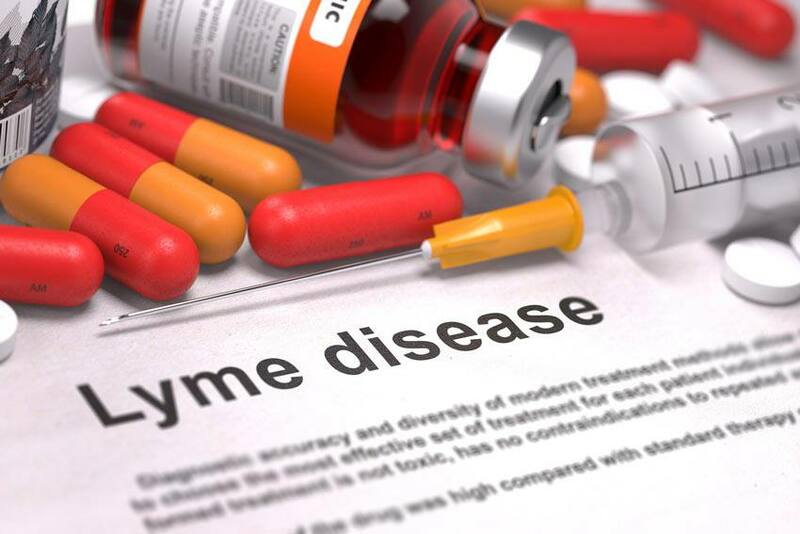 Lyme disease is an infection commonly caused by the bite of a deer tick (also known as a black-legged tick) that is carrying the Borrelia burgdorferi bacteria. The disease can impact your health and that of your pets. You are at increased risk of contracting Lyme disease if you work or live in, or travel to areas that are favourable to ticks. While not all deer ticks carry the disease, the population of these ticks is growing. They are more common in rural areas, but they occur in most of Canada, so don’t be fooled into thinking that you can’t get infected in urban areas too. The Canadian Lyme Foundation of Canada dispels this and other myths about the disease. One of the tricky things about Lyme disease is that symptoms vary from person to person, making it difficult to diagnose. “Initial symptoms differ from person to person, which makes Lyme disease very difficult to diagnose. Some people may have no symptoms at all. Others may suffer severe symptoms, but not for weeks after the bite, therefore may not associate the illness with the bite. The sooner you get treatment, the sooner you can begin your recovery,” says the Government of Canada. “Left untreated, symptoms can last months to years. They can include chronic arthritis (muscle and joint pain), nervous system and/or neurological problems. Symptoms can also include numbness and/or paralysis (unable to move parts of the body). Although very uncommon, deaths have been known to occur,” says Chris Jancelewicz in theloop.ca. A classic sign of Lyme disease is the bull’s eye rash. Although this is a tell-tale symptom, only about 9% of individuals with the disease will experience the rash. Make sure to also check your pets and take them to the vet if they have been bitten by a tick or display signs of Lyme disease. In most cases, two to four weeks of antibiotics is an effective form of treatment. Depending on the severity, you may need to stay on antibiotics for a longer period of time. If you find a tick on your skin, remove it as quickly and completely as possible to help prevent infection. If you have been bitten or experience symptoms of Lyme disease, see your doctor right away. The earlier you see your doctor, the easier the disease will be to diagnose and treat.